Here is your opportunity to begin selling our audio download products, to earn extra income and make this information available to a wider audience. We currently have several products available in the Clickbank Marketplace. If you're already a Clickbank customer, you probably know all about this. If you're new to Clickbank, just follow the "Go to Clickbank" links below, and you'll be guided through the free process of becoming a Clickbank affiliate. 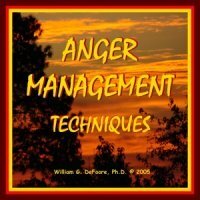 Go to Clickbank and sell the Anger Management Techniques audio progam on your site (40 minutes in length). You can also view the sales page for this product. Go to Clickbank and sell the Anger: Deal With It Before It Deals With You extended audio program on your site (188 minutes in length). View the sales page. 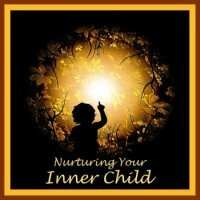 Go to Clickbank and sell Nurturing Your Inner Child, a newly revised audio program designed to soothe and conquer anxiety, heal emotional wounds, and teach self love and self esteem (64 minutes in length). View the sales page. Clickbank will guide you through the rest of the process, and you'll be up and running! You can preview all three programs we now have available on Clickbank for sale now. You will see the preview buttons below, along with some introductory information. It's time to get it done! And you've got what it takes to do the job. 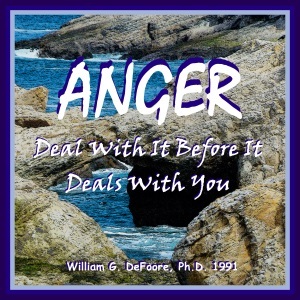 You can manage your anger and the skills you need are right here at your fingertips. Get to the heart of anger management here, and with practice you will master the skills to make your life and relationships work better. You can do this! Don't forget to link to this site if you find the content to be relevant to yours!